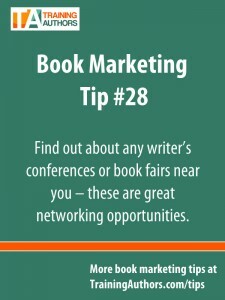 I will be attending a conference for authors next week and have been doing some research on networking tips for live events. Here is a compilation of 29 tips I have gathered from friends on Facebook as well as my own online research. 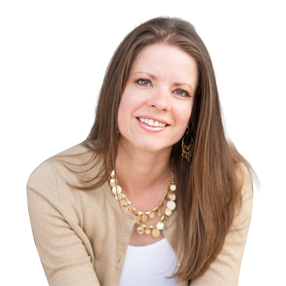 By the way, if you are going to be at the Writing for the Soul Conference in Colorado Springs next week, let me know! Maybe we can meet each other in person. UPDATE: Here is a recap of 7 things I learned while at the conference. Know why you are going to the event, what you hope to accomplish, who you want to meet and why you want to meet them. Make your goal to meet new friends, not just business contacts. Therefore, look for people you like and enjoy spending time with while at the event. Think long term vs. short term when making new connections. Focus on giving to others instead of simply what you can get from them. Ask yourself how you can serve them. Can you connect them with someone you know or share a valuable resource with them? Listen more than you talk. Learn to ask great questions to get the other person talking about themselves and their business. When you push yourself on others, it can sometimes be a turn off. However, people almost always love talking about themselves. When you do talk about yourself, tell stories. 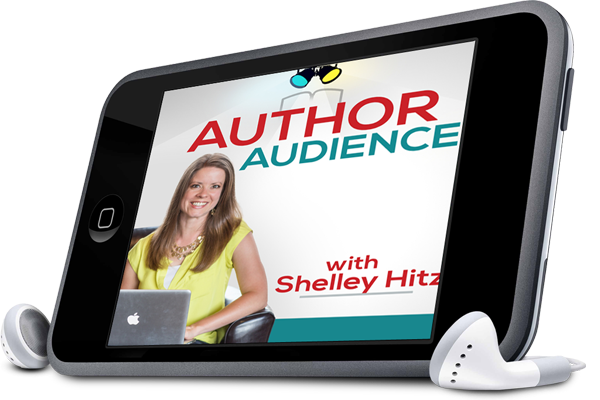 People tend to remember stories more than they do credentials. Take action right away. For example, if you promise to connect someone with a business partner of yours, send the e-mail right away on your smart phone. The sooner you take action, the less likely you are to forget. Only go to events that excite you. Networking should be a win-win for everyone involved. If you are the only person that benefits, then it probably won’t go over as well. Create a professional business card that you can hand out. However, don’t force a business card on everyone you meet. Give them to those you really connect with and want to get to know more. A few places to get business cards are VistaPrint and Club Flyers. I like using VistaPrint for ease of use. Consider putting your picture on the business card so your new contacts can easily place your name with your face. Use Moo’s printing services to make minicards with different quotes and different photos. They allow you to create up to 100 different designs. This may get people talking about you and coming up to you just to get one of your cards to see what quote they will get. Take business cards of your friends to hand out for recommendations. Instead of telling someone that you want to introduce them to someone, you can simply hand them your friend’s business card. Consider taking your own personalized name tag. This can become a conversations starter and help you stand out. Put it on your right side as that is the side that moves closer to the other person when you are shaking hands. Order a customized lanyard with your business name and/or website printed on it. Then, when people take pictures with you at the event, your website URL is captured in every picture. I did find one website that would allow you to just order one lanyard, but they do charge a $40 screen setup fee along with the cost of the lanyard. Use Twitter before the event to look up any conference related hashtags to connect with those who are going. See if you can find a list of who will be attending the event, check the list for anyone you know and/or people you want to meet (i.e. prospective clients, strategic partners, etc.). Do some homework on those you want to meet by going to their social media profiles (i.e. Facebook, Google+, LinkedIn). 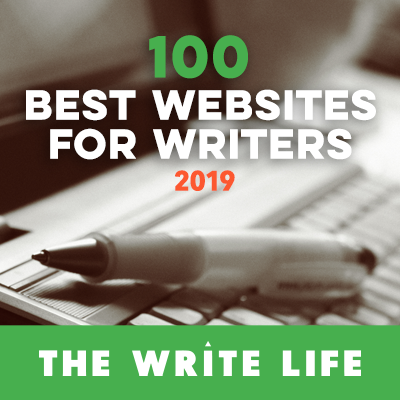 Find any details you might want to bring up when you do meet them in person (something you have in common, an accomplishment to congratulate them on, an article on their website you enjoyed, etc.). Make sure your own social media profiles are up to date. Arrive early to the event as that is a good time to meet new people. Use Twitter during the event to follow any conference related hashtags and connect with those who are at the event. Connect with the people you planned to connect with and ask those you know who they think you should meet. When you get a business card from someone else, write on their card something you learned about them. Get pictures and videos that you can share. 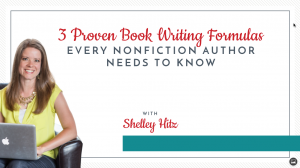 Send a handwritten note expressing how much you enjoyed meeting a new contact. If you genuinely would refer business to them, let them know that you will happily refer people to them. Connect with those you met on social media and remind them where you met them. 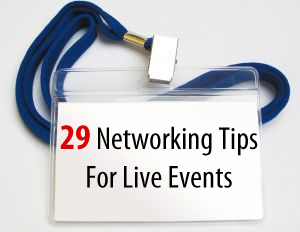 What other tips do you have for networking at live events? I would love to hear them! Great post we also print the best flyers for your event with next day turnaround with no rush fees. Great customer service and excellent quality. Great tips. My dad always told me that if you want someone to like you, get them to talk about themselves. Hey it is a good idea to take a picture of the business cards that you get at an event and save it on evernote or something. The Flavor Run 5k is all about families, fruit, and fun. The Flavor Run is the original, best, and happiest flavored paint race. Join this family friendly 5k with delcious fruit flavored powder. It’s not your typical color run! 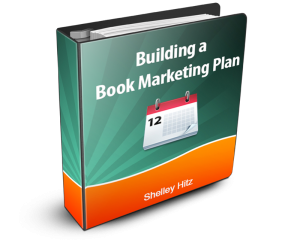 Shelley – thanks for these specific tips – they are good for so many gatherings. I especially like the one where you can get 100 different designs on business cards. How unique and personalized. You’re welcome Virgina! Yes, isn’t that a fun idea? I never thought to give out anything other than business cards, but I’m definitely printing out some handouts for my next conference. It’s something I’ve never seen before, so I’m sure it will stand out. Thanks for the tips! Yeah, I like the idea of having something that we can actually use and also see all the time as you are using it. I got this credit card holder from a convention I went to and I now use it all the time. I think would be a good idea that not only one person can see the advertising but others as well as shirts stickers and or even a lanyard like this https://www.wholesalelanyards.com/products/sublimation-lanyard/ that is bright and has details that you can see. It means something to that person that wheres it. That they were apart of the event and as a solitaire.